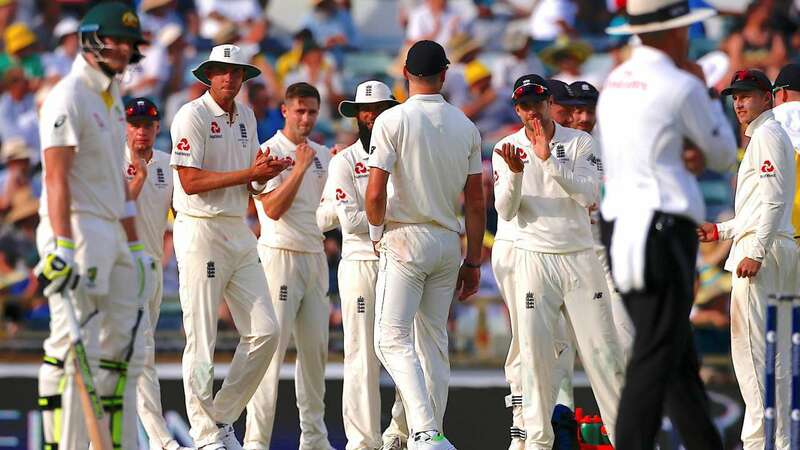 DNA – Englands bid to regain the Ashes next year will begin with first test against Australia at Edgbaston, the England and Wales Cricket Board (ECB) announced on Thursday. Australia recorded a comprehensive 4-0 rout over England at home earlier this year but they have not won an away Ashes series since Steve Waughs side triumphed 4-1 in 2001. We expect next summers inaugural Test Match at Lords against our neighbours to be an historic celebration for all Irish cricket fans, ECB chief executive Tom Harrison said in a statement. It will also provide excellent Ashes preparation for England against an Irish team whose impressive performance against Pakistan earlier this year showed they can compete strongly in this form of the game. Englands 2019 home schedule May 5: Only Twenty20 v Pakistan, Cardiff May 8: First ODI v Pakistan, the Oval May 11: Second ODI v Pakistan, Southampton May 14: Third ODI v Pakistan, Bristol May 17: Fourth ODI v Pakistan, Trent Bridge May 19: Fifth ODI v Pakistan, Headingley — July 24-27: Only test v Ireland, Lords — August 1-5: First test v Australia, Edgbaston August 14-18: Second test v Australia, Lords August 22-26: Third test v Australia, Headingley Sept.